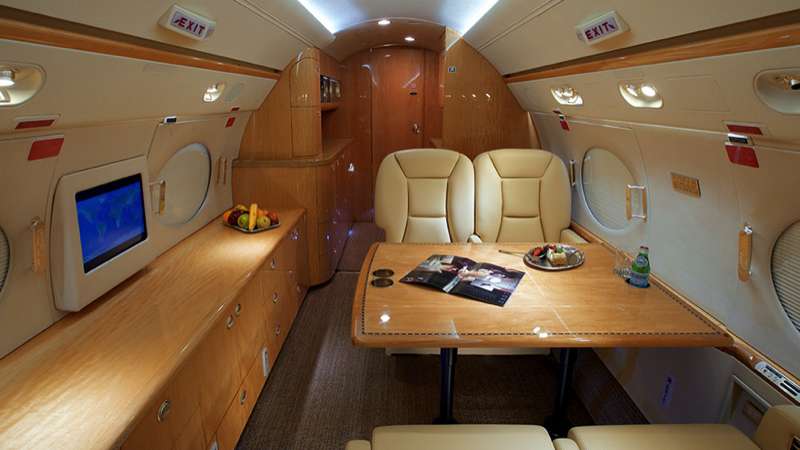 The G350 is a great aircraft for your aircraft charter. 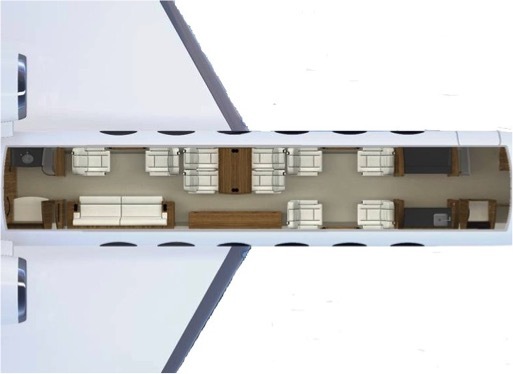 With a trans-continental range, full galley facilities, luxury leather interior and dedicated cabin attendant, the G350 is the perfect aircraft for long sectors. 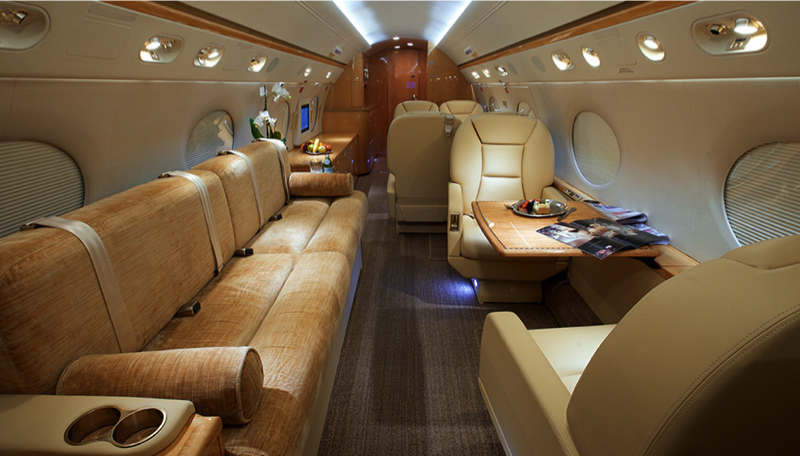 It has a cruise speed of over 850kph (459kt) and a range of over 7,038km taking up to 14 passengers.